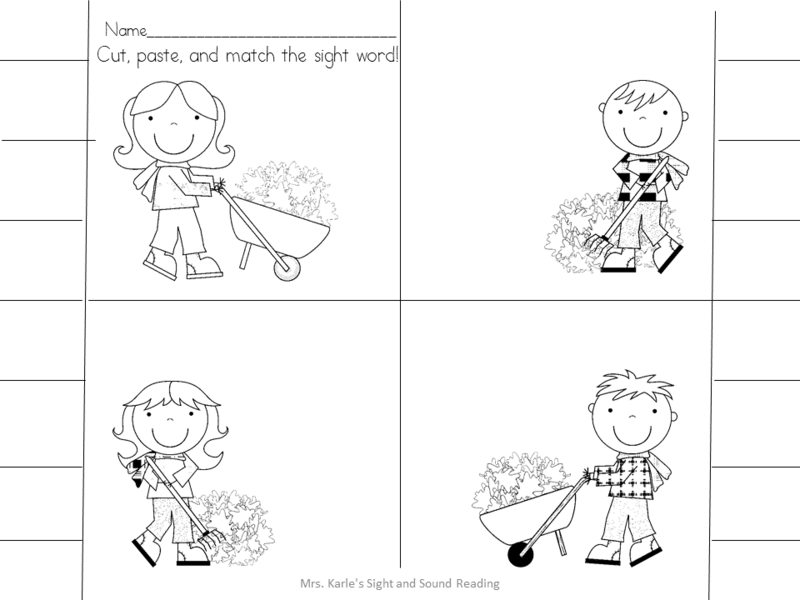 This is an editable Sight Word Worksheet (Growing) Bundle! What does this mean? 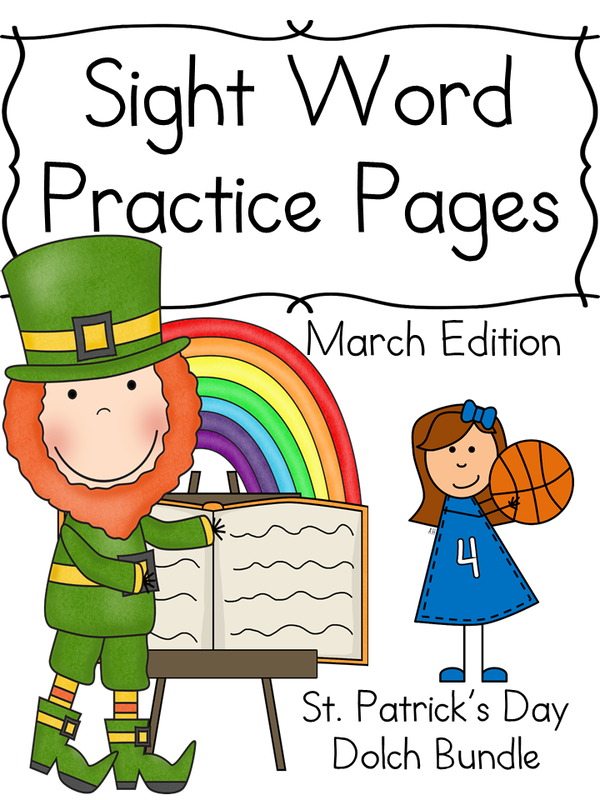 The price starts low ($1.oo) as we add more editable sight word worksheets, you get everything that is included afterwards for the same initial price that you pay…(you just re-download the new pack!). 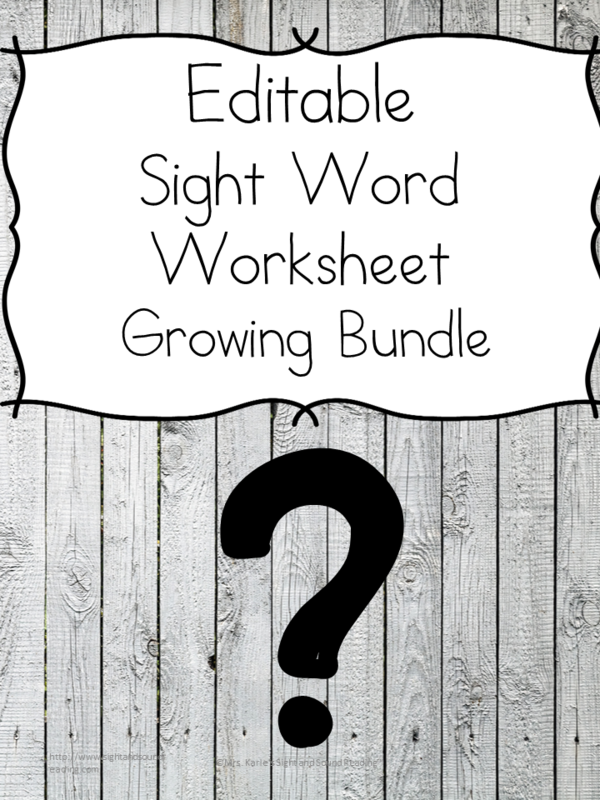 This is starting as 3 worksheets for $1 but I hope to have at least 250 worksheets for $$$ (at least $20). This is the beginning of something awesome! 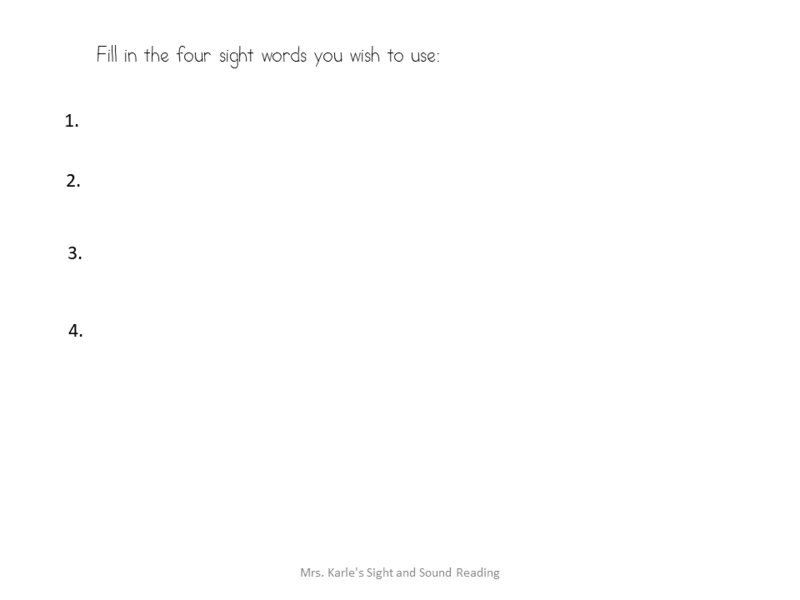 What will be included…. 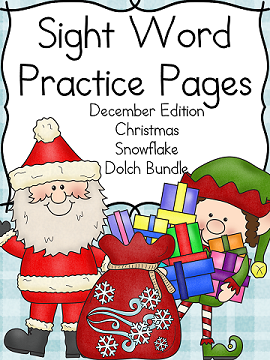 You will be notified as we add more sight word worksheets…in addition, when you purchase, you get a login to our site store and you can always come back and re-download the bundle to see if we added more. 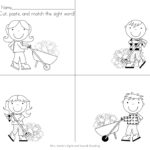 I will list each worksheet as I add them. WHEN WILL THE BUNDLE BE FINISHED? I can’t say for certain, but I am aiming for End of October 2017! What does this mean? 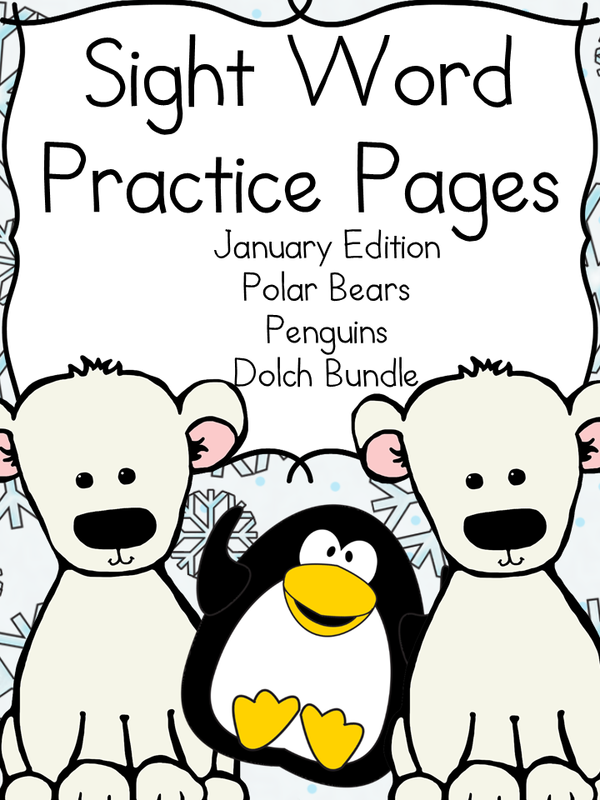 The price starts low ($2.oo) as we add more editable sight word worksheets, you get everything that is included afterwards for the same initial price that you pay…(you just re-download the new pack!). 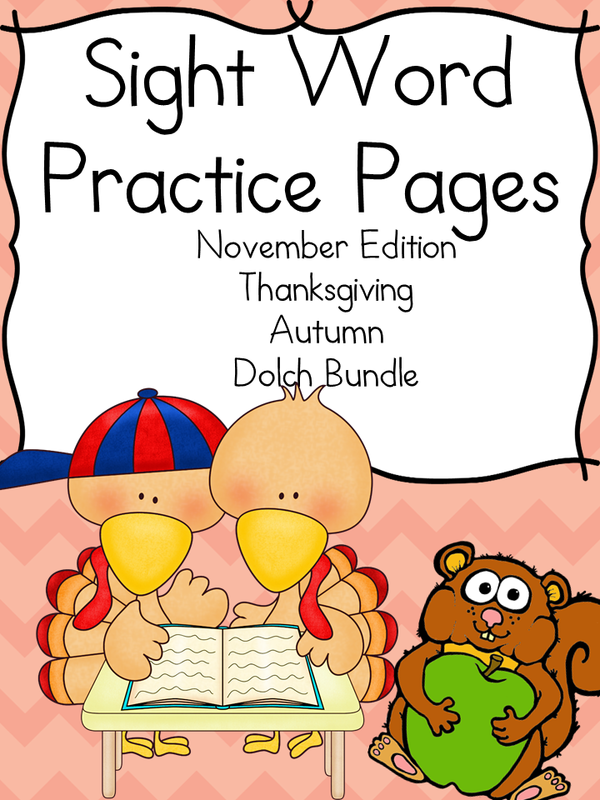 Right now this pack has 17 pages…all fall/Halloween/Thanksgiving themed.